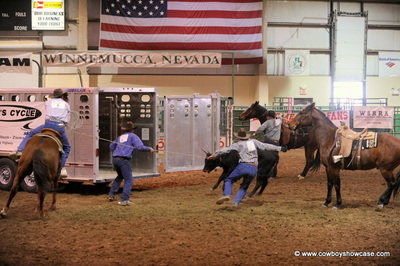 was held November 1-4, 2012 at the Winnemucca Events Complex in Winnemucca, Nevada. 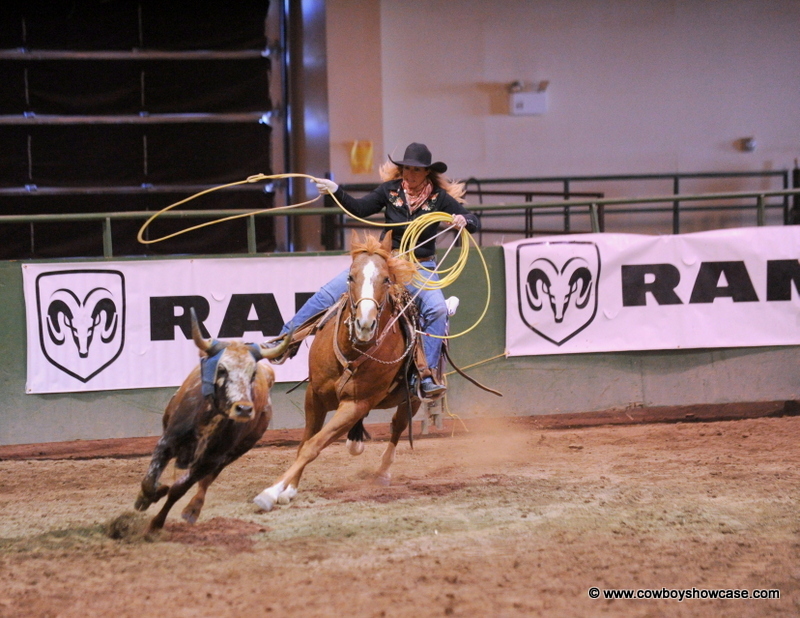 In 2012, WSRRA sanctioned ranch rodeos, women’s steer stopping, working ranch horse competitions, and ranch-bronc riding events in nine Western States, including California, Idaho, Montana, Nebraska, Nevada, Oregon, Utah and Washington. The top 36 teams and top fifteen individual competitors in sanctioned events competed for cash and numerous prizes at the National Finals. 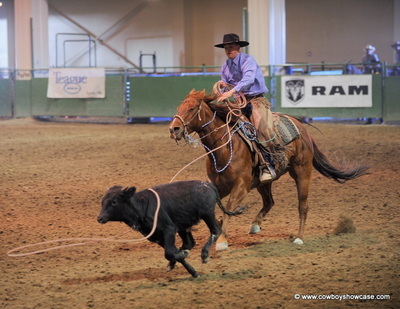 The top 36 four-person ranch teams competed in two rounds of events resembling everyday ranch work–branding, doctoring, tie-down steer roping, and trailer loading. The top 15 teams came back on Sunday for the final round. WSRRA announcers Pat Stanford from Jordan Valley, Oregon and Lee Daggett from Enterprise, Oregon kept the spectators updated on the action. World Champion Ranch Team is the Eiguren Ranch Team from Jordan Valley, Oregon with members Richard Eiguren, Teo Mastrejuan, Shawn Lequerica, and Mike Eiguren. Along with Gist buckles they received prizes including posters by Mary Williams Hyde, headstalls and slobberstraps by Don Howe’s Working Cowboy Saddlery. 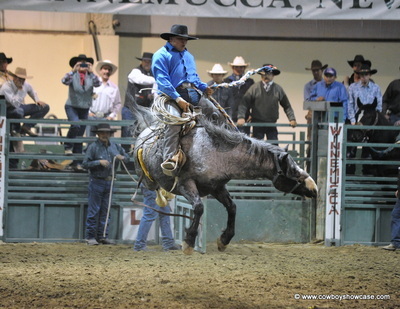 World Champion Ranch Bronc Rider is Derrick Huffaker from Utah. The champion bronc rider received a Remington bronze donated by Cowboy Showcase, an original oil painting by artist Larry Bute, along with a Gist buckle and other prizes. WSRRA wishes to thank all their sponsors including Boot Barn, Dodge Ram Trucks, Pendleton Whisky, Winnemucca Convention and Visitors Authority, Buckaroo Country Photos by Mary Williams Hyde, www.BuckarooGear.com, www.CowboyShowcase.com , Gist Silversmiths, Les Schwab Tires, Ranch Life Photography by Victoria Boyd, Teague Motor Co., The Winnemucca Inn, Winners Inn, Blach Distributing, Ranch and Reata Magazine, Cowboy Digest, Roper Sports News, and Working Ranch Magazine. WSRRA also thanks many more supporters and sponsors too numerous to mention as well as their support staff, judges, and arena crew. The Buckaroo Christmas Gear and Trade Show offered a wide selection of custom gear and western products from more than 45 vendors from across the west. A well-supported silent auction was held to benefit the Cowboy Crisis Fund. 2012 beneficiary of the Fund is Randy McClure, a cowboy who was severely injured in an auto accident and will be in the hospital long term. 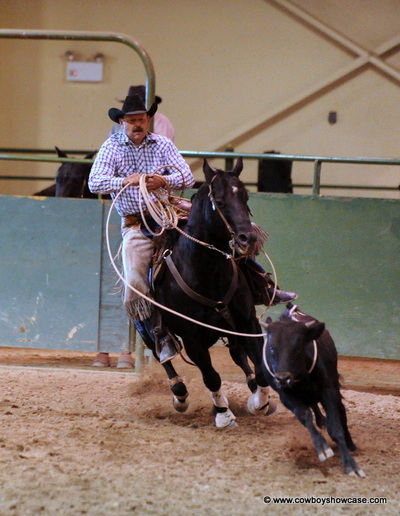 Mike Laughlin, chute boss for the stock saddle bronc riding Finals, says, “The broncs that are used in our stock saddle bronc riding come from all over the country and this year we had six stock contractors bring their best horses to the finals. 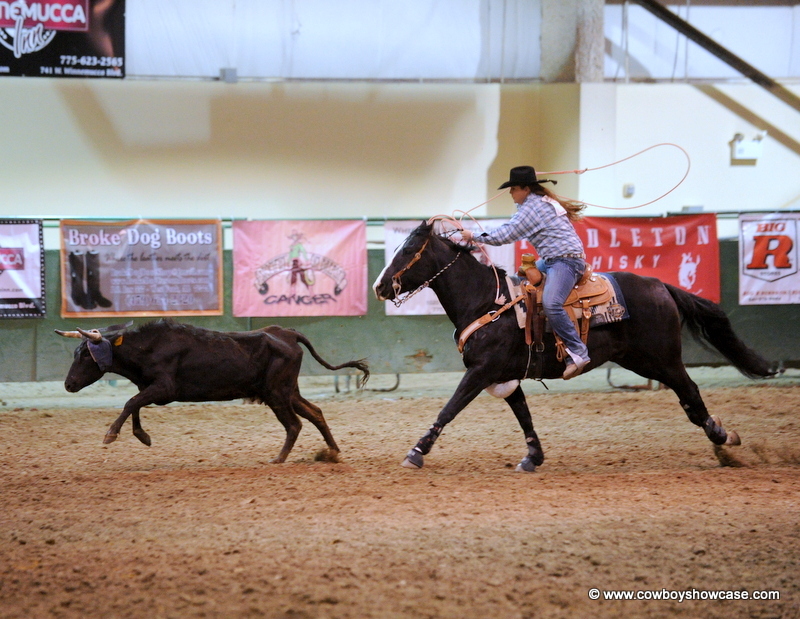 We bucked over 60 broncs in the four-day event. 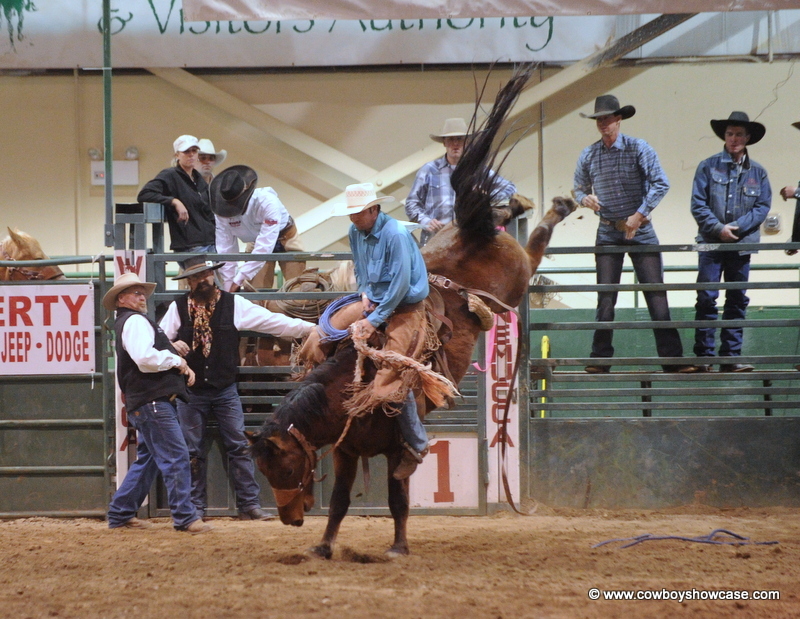 My observation concerning this stock saddle bronc riding is that these stock saddle broncs really want to BUCK. They get in the air, are showy, and you never know where they will end up. 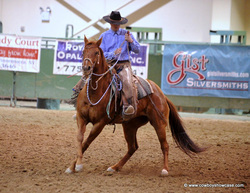 Most of the contestants are riding single rig – slick fork saddles – some with bucking rolls and most 3/4 rigged. 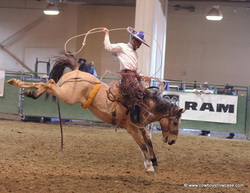 To keep this saddle on, the latigo must be pulled tight. When these bronc riders get on these broncs and take hold of their night latch or rope strap and get screwed in, they are hard to buck off. 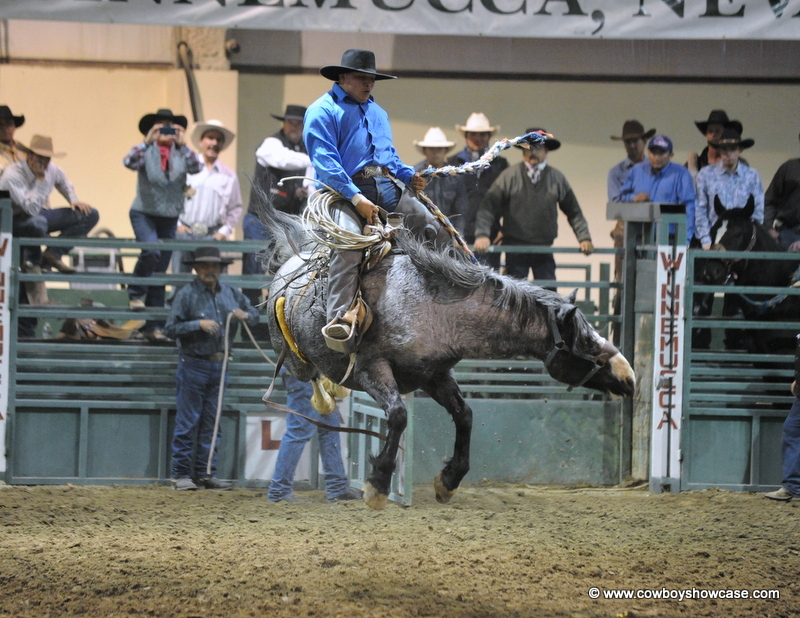 However, this year there were only four cowboys out of the top 15 in the world who rode all four of their horses. That has something to say for the caliber of horses the stock contractors brought to this year’s WSRRA Finals. This is not a PRCA Bronc riding. 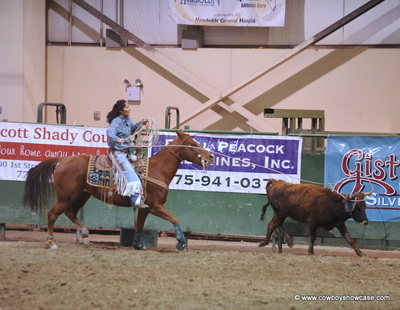 There is the not the moving of the feet spurring action like there is in the PRCA. However, if they do move their feet and spur, the judges will reward them with added points. 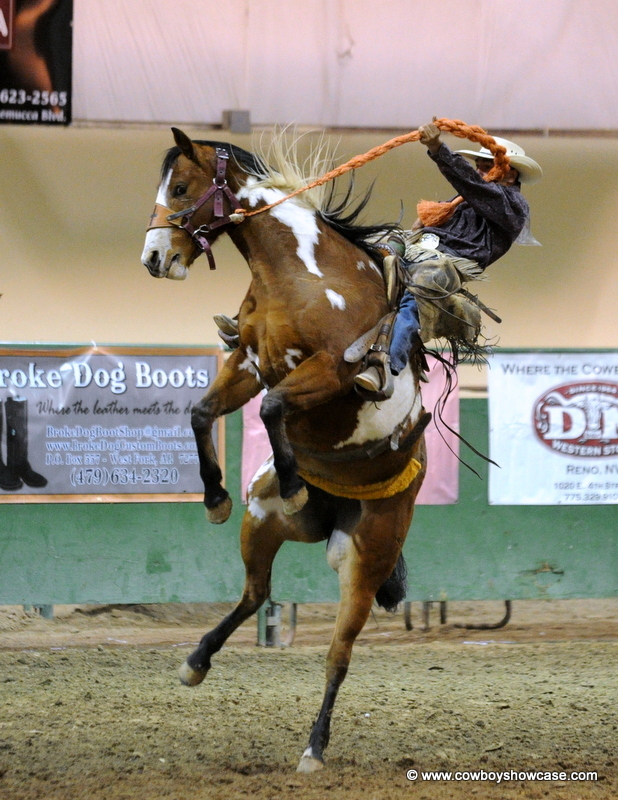 We are putting on an Old West Stock Saddle Bronc Riding, at its best. This is a great crowd pleaser!!! If you like Old West Bronc Riding, come to the WSRRA Finals in Winnemucca in the first week in November 2013 and we will show you the best of the best, both horses and bronc riders in the Western United States!" 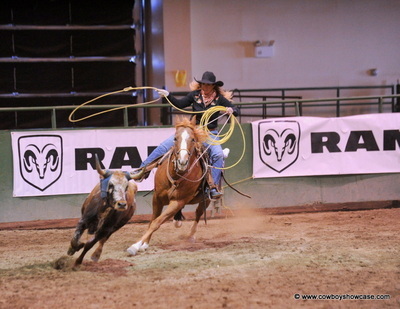 The association is actively soliciting sponsors, sanctioned ranch rodeos, and members for the 2013 season. or contact Marc Page, WSRRA President, 916-296-2326.